Dom makes sure he understands every facet of the business he’s working with – its challenges, its strengths and what makes it work. It’s this knowledge that helps him to create great outcomes for his clients. Having worked with many of his clients for nearly a decade, Dom is proud to have built up strong partnerships with them. Working together as a team, he shares their passion for success and is focused on working with them to achieve that whatever the circumstances. 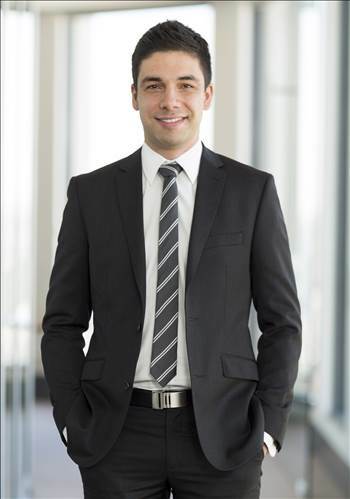 With experience gained through working on a wide range of clients including ASX listed companies, Australian-owned companies, Australian subsidiaries of overseas listed companies, large, family-owned Australian businesses and major Not-For-Profit organisations, Dom is knowledgeable, resourceful, and able to provide insights into a range of business sectors. He has been providing external and internal audit services to a variety of clients in a breadth of industries including wholesale and retail distribution, financial services, FMCGs, manufacturing, education and transport. Dom goes beyond compliance to add value at every stage. Working with clients to deliver a strategic analysis of their business, he creates the roadmap that can unlock their future growth. His success-oriented approach is what has made him so relied upon by his clients and team alike.